Yes I am, it’s heavenly. I just walk by the diffuser and the blend of spice and citrus is invigorating! Shall I put you down for two 5 ml bottles? 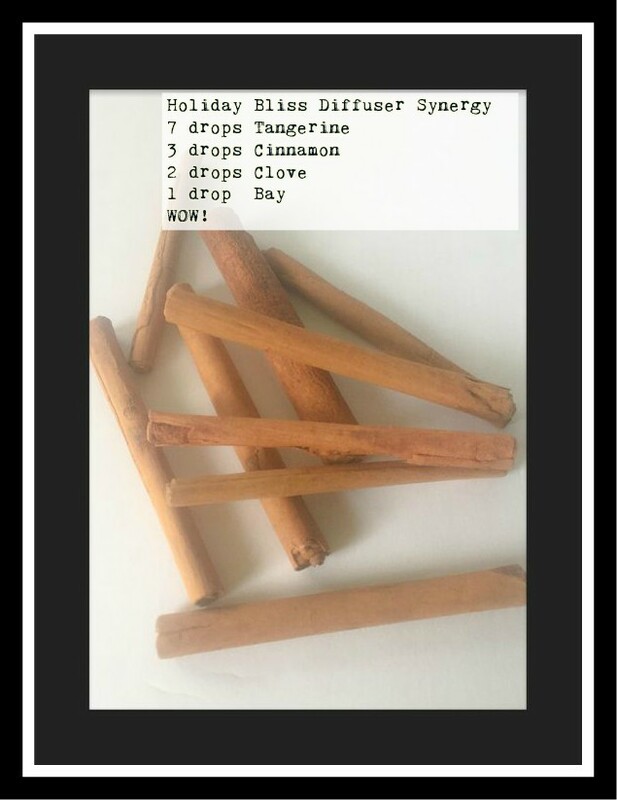 Fab are you making it as a diffuser blend? Ros thanks for purchasing the Fa lalala ! and Holiday Bliss synergies ! Merry Christmas!